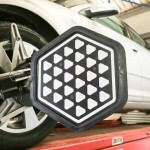 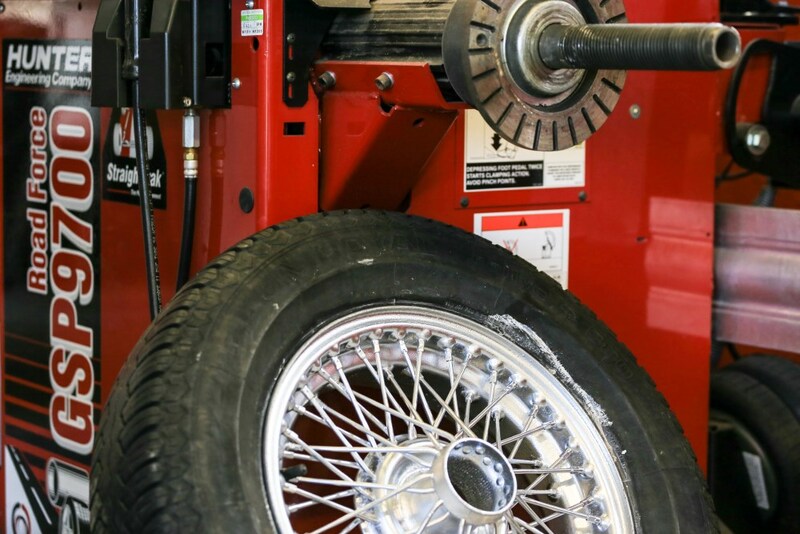 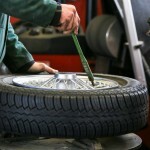 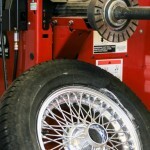 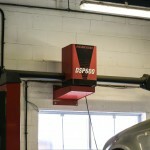 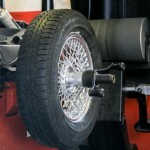 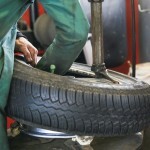 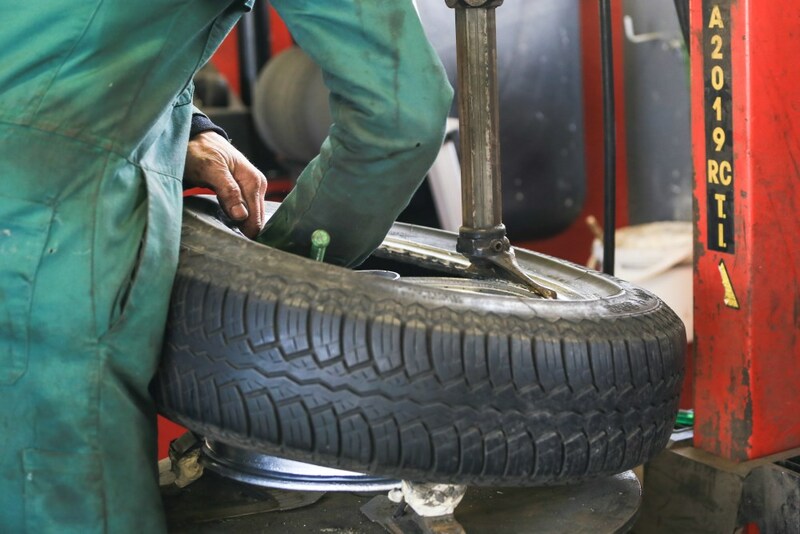 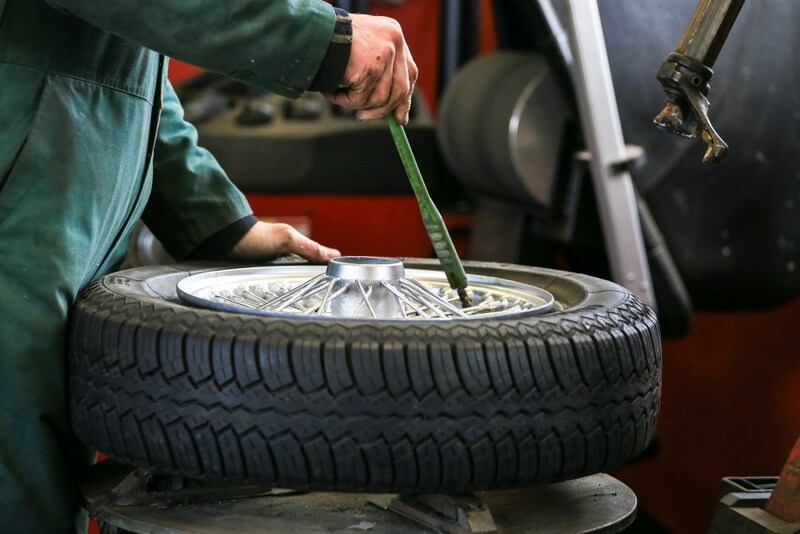 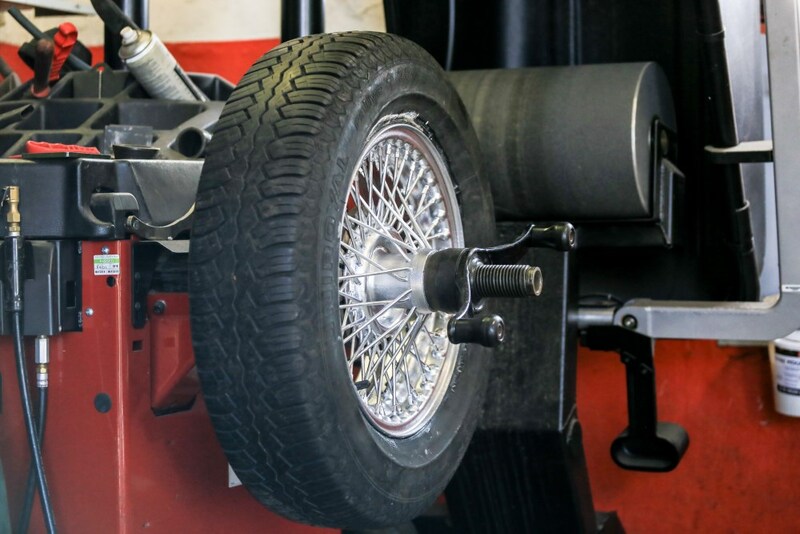 Specialist wheel balancing for prestige vehicles and any vehicle with wheel balancing issues. 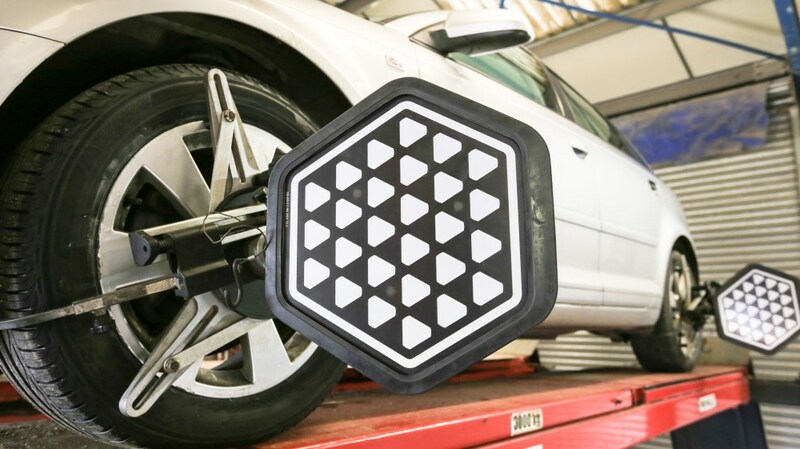 Road force balancing simulates actual road conditions. 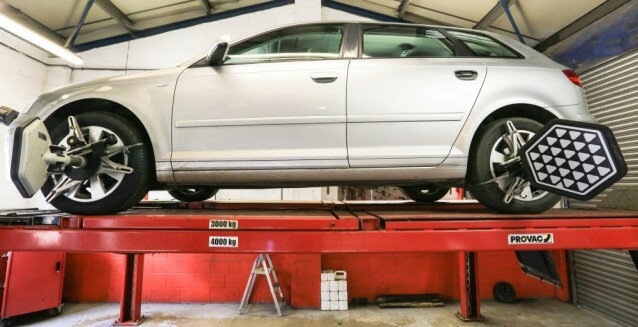 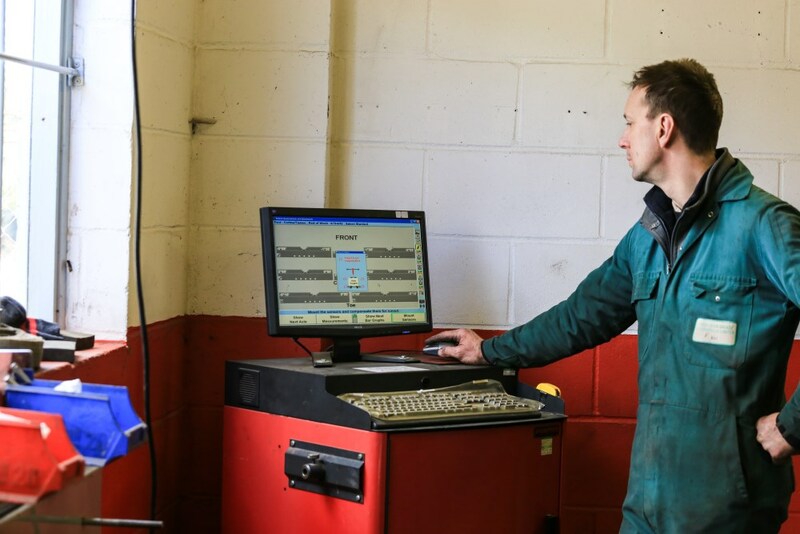 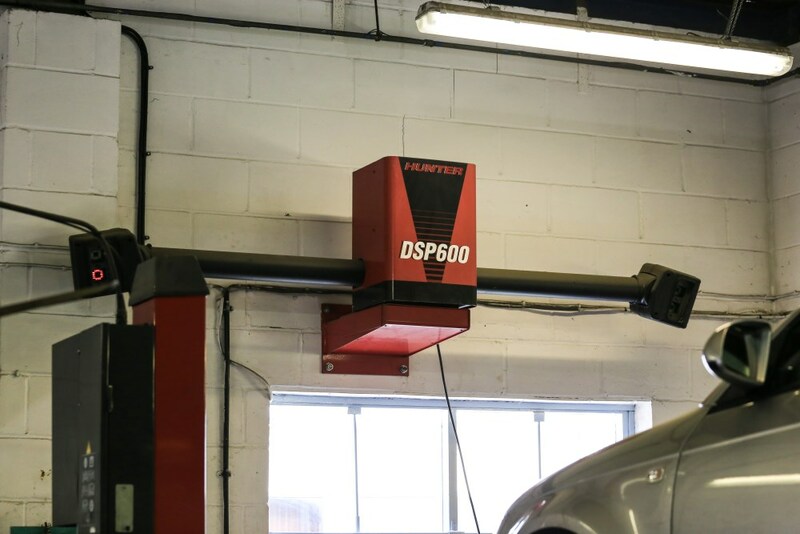 Professional wheel alignment & balancing will ensure you get the most efficient performance from your tyres and reduce wear.